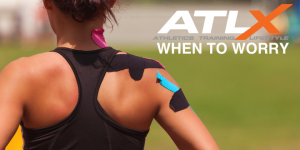 For athletes, injuries are a part of the game. 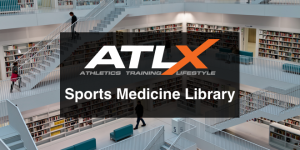 With expert analysis, and video from one of world’s leading sports physicians, ATLX is bringing you everything you need to know about sports medicine. Everyone’s body is different, but every injury is not unique. From diagnosis to treatment and recovery, we’re breaking down the most common sports injuries. What’s the difference between everyday aches and pains and something more serious? It’s all about knowing your body and understanding what signs to look for. 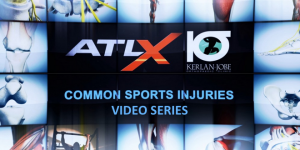 ATLX has partnered with the renowned Kerlan-Jobe Orthorpaedic Clinic to give you a more detailed look at what’s going on with your injury. Knees. Shoulders. Hamstrings. Feet. Injuries come in all shapes and sizes. 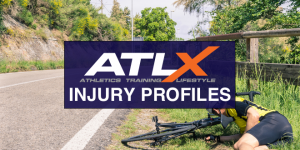 ATLX has you covered from A-Z.